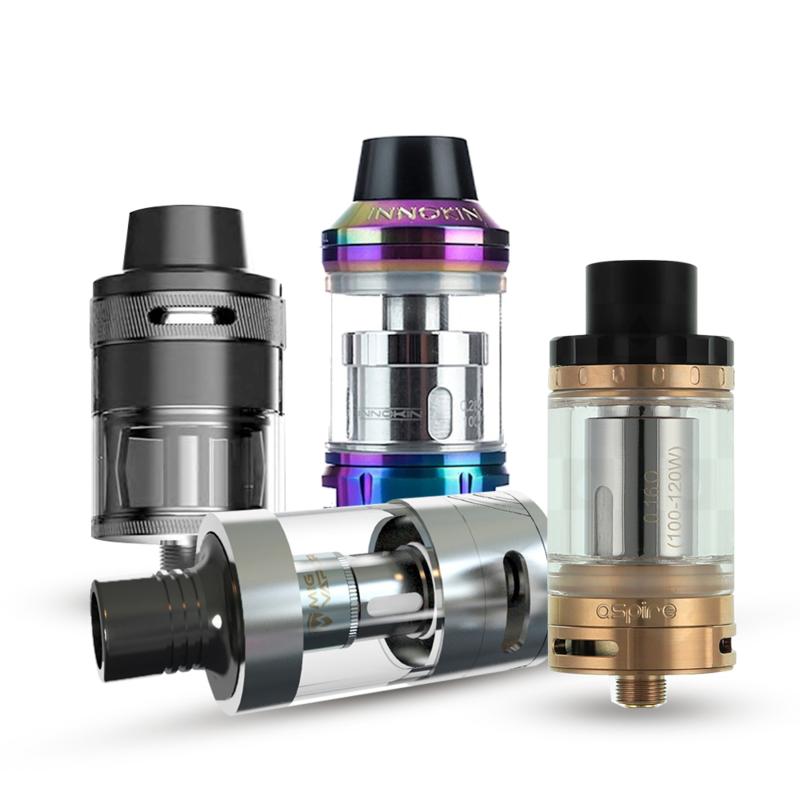 A key component of the e-cigarette system, the atomiser is the heating element that produces the vapor. 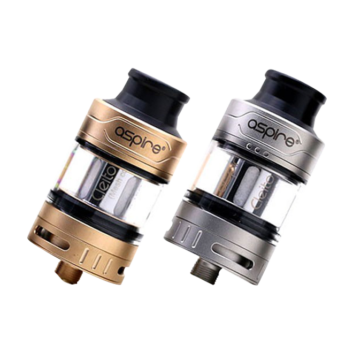 Our atomisers incorporate different shapes and sizes, producing varying degrees of vapour, different tastes, and a better throat hit. 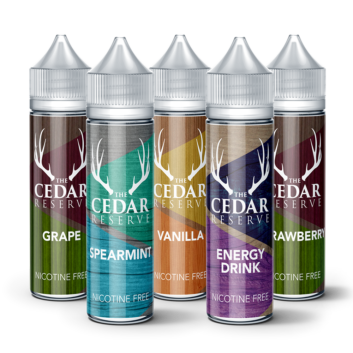 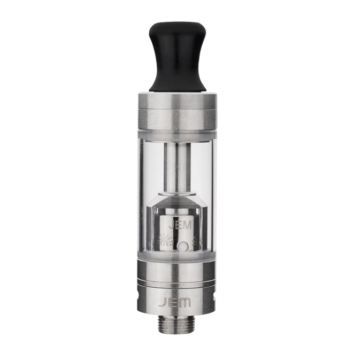 You’ll enjoy our extensive supply of popular clearomizers, used to contain the e-liquid, our tough pyrex atomizers, and a good range of replacement parts.